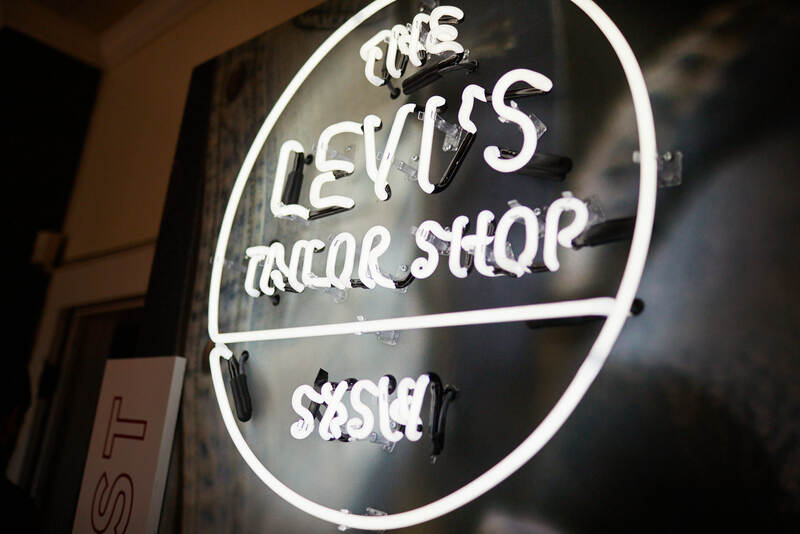 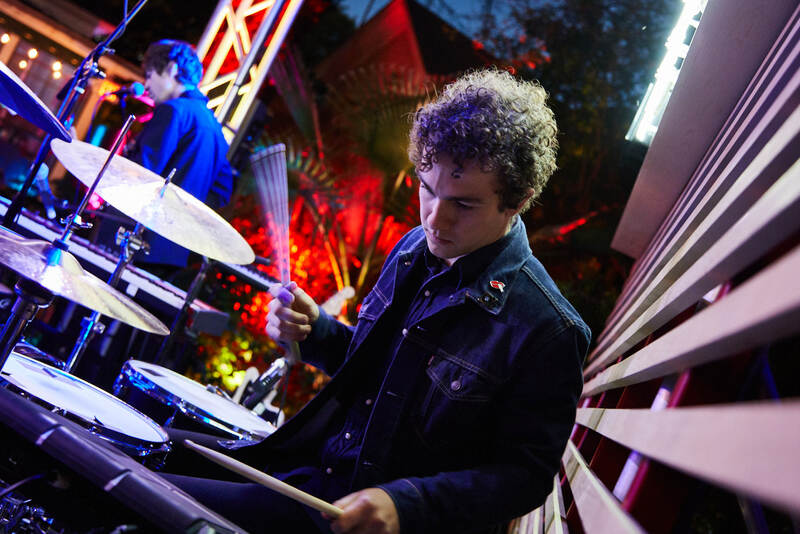 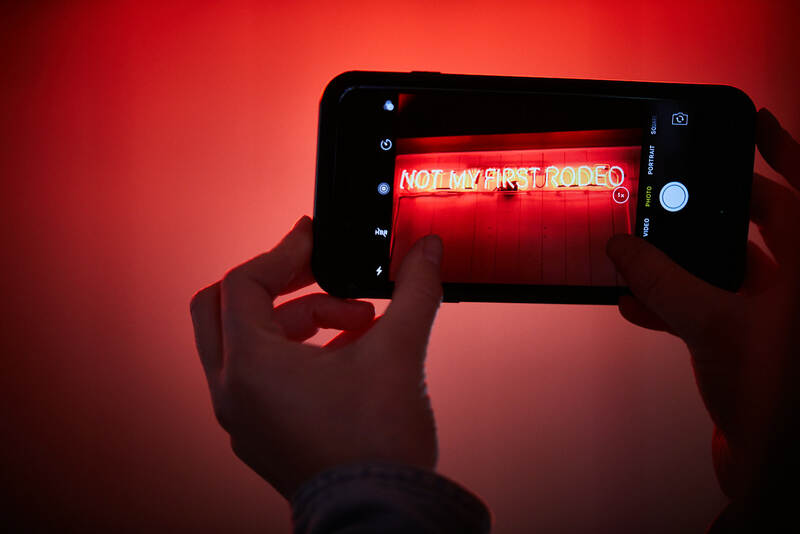 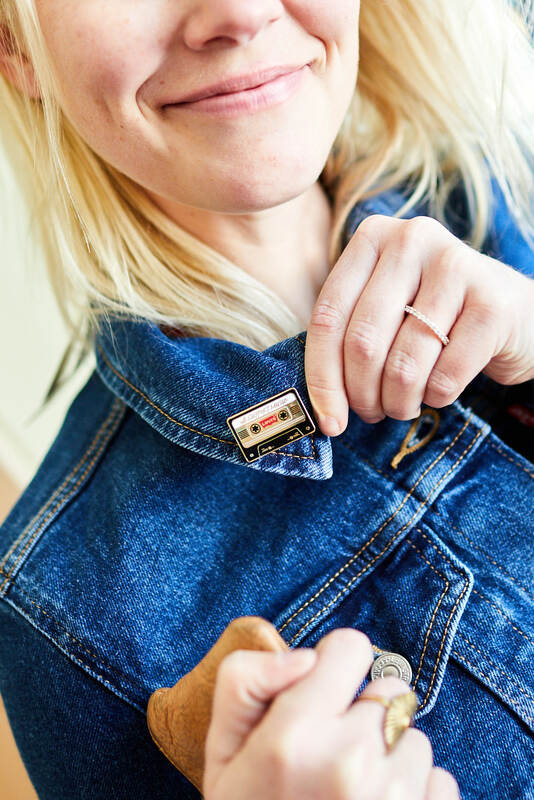 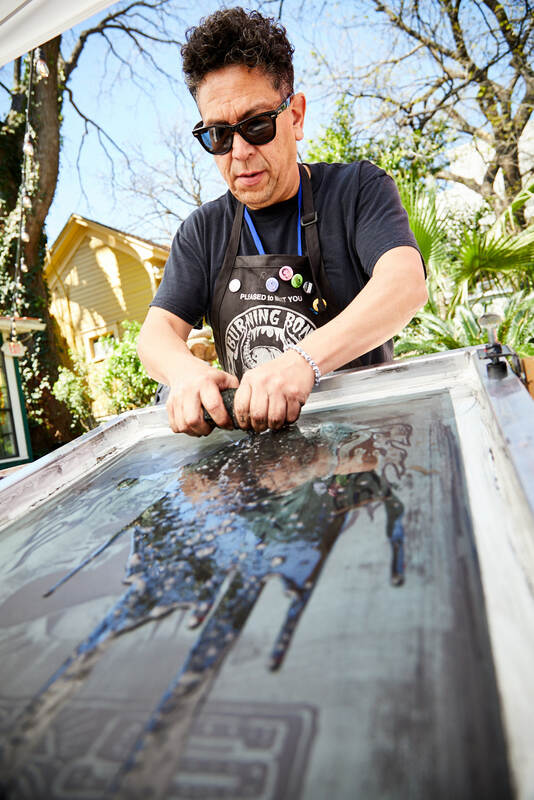 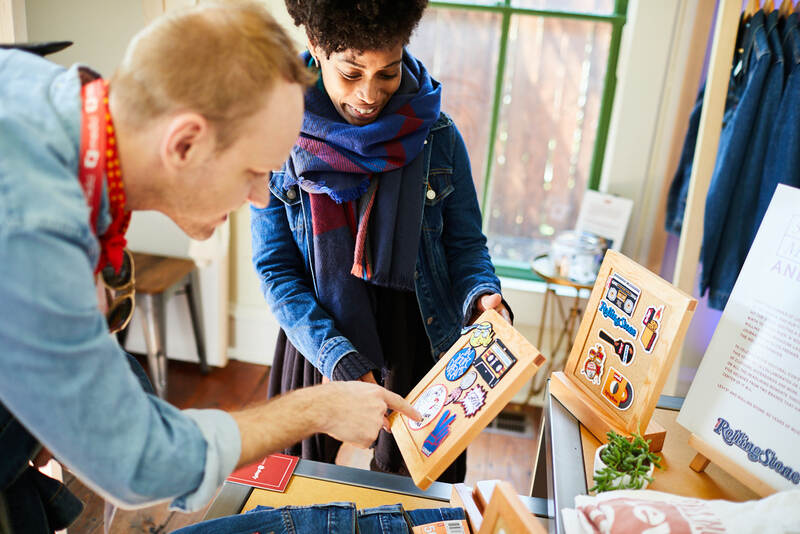 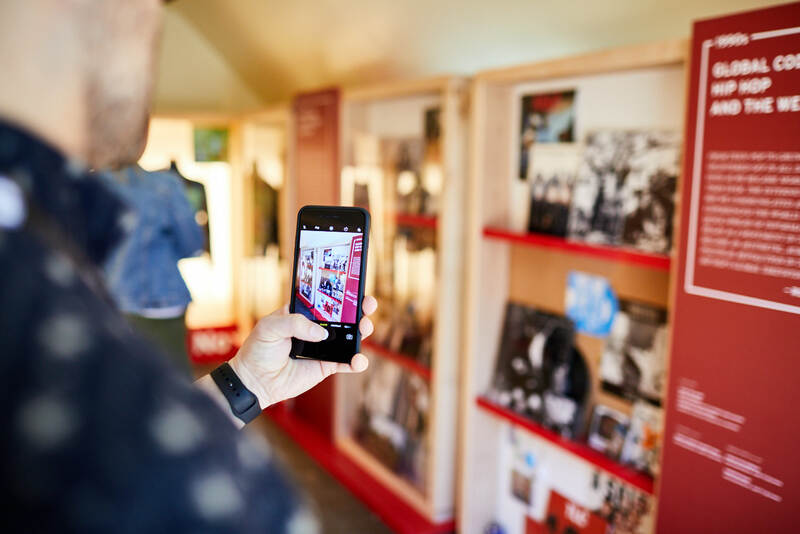 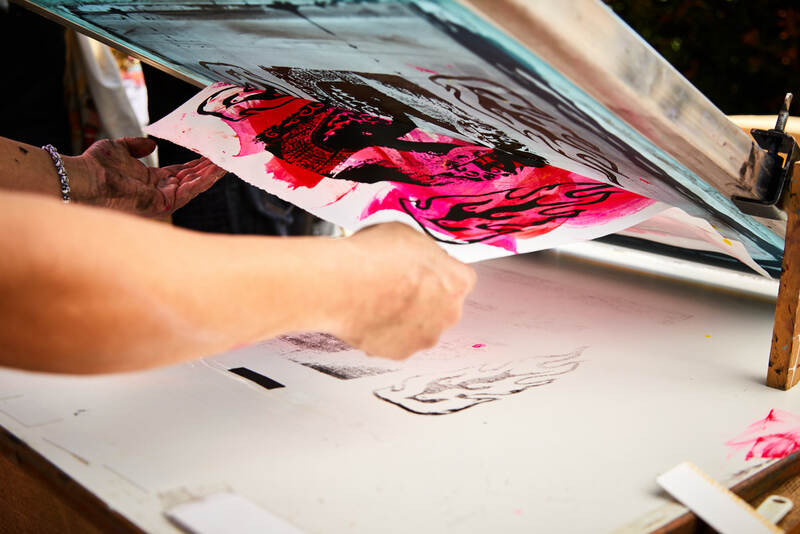 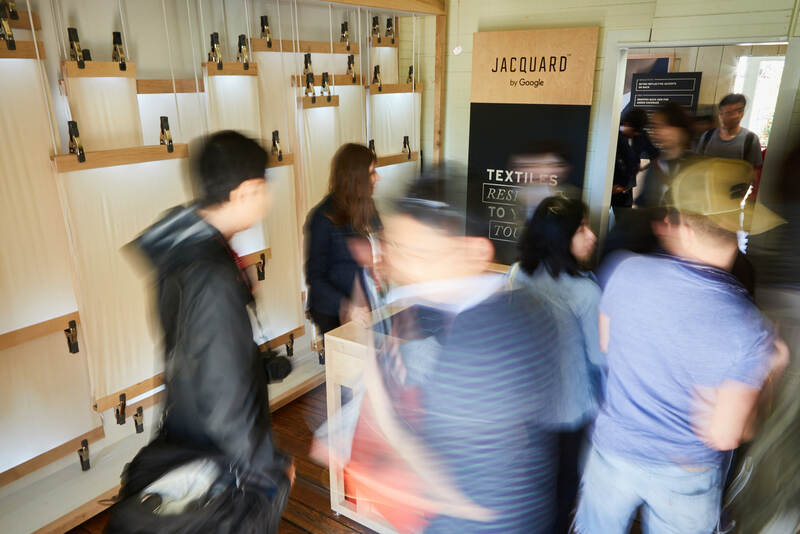 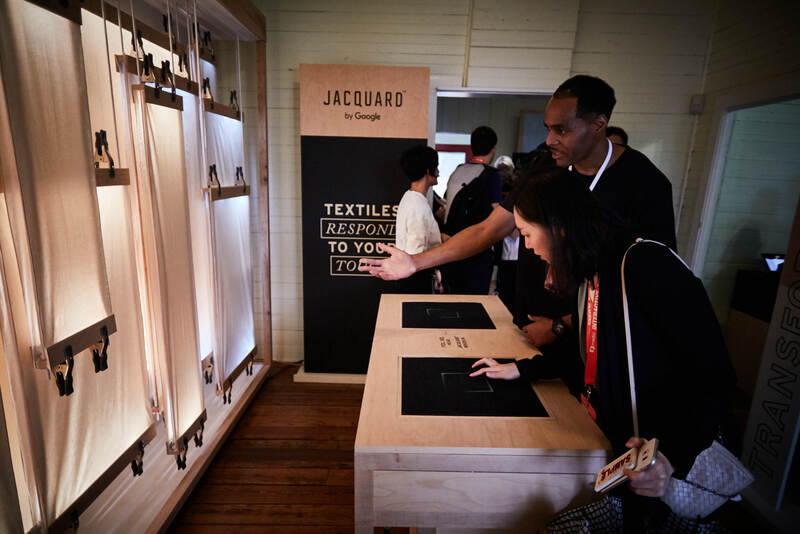 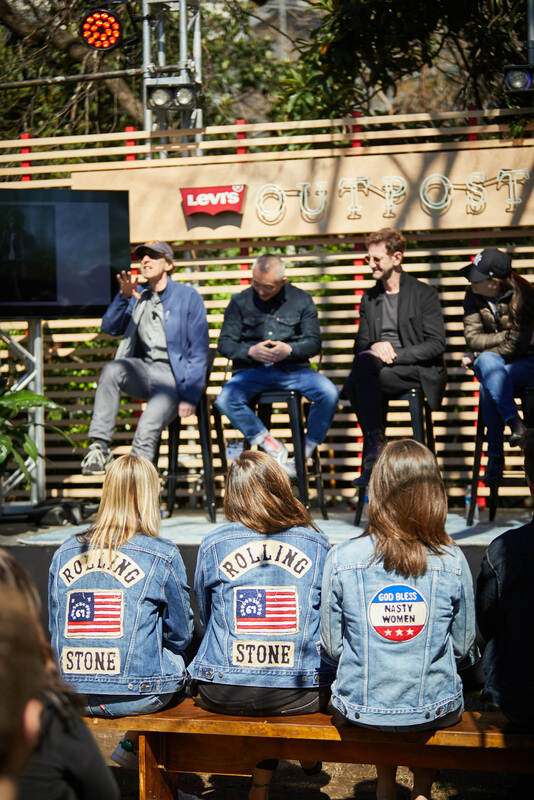 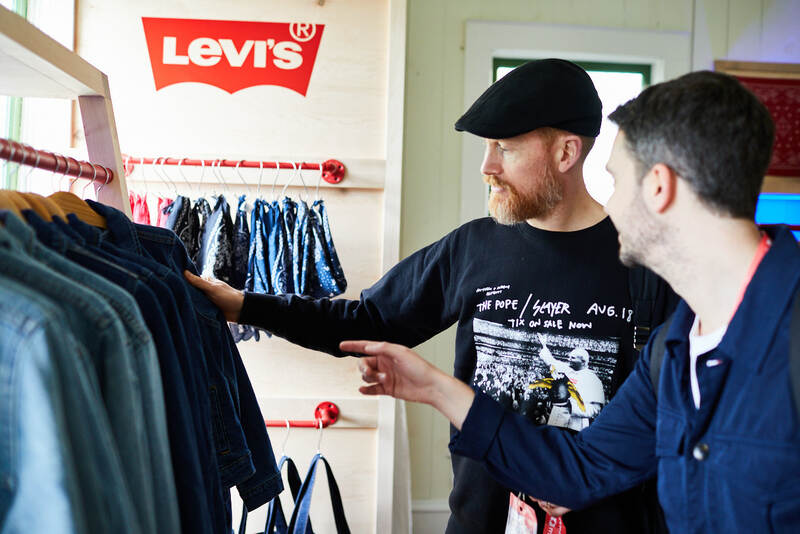 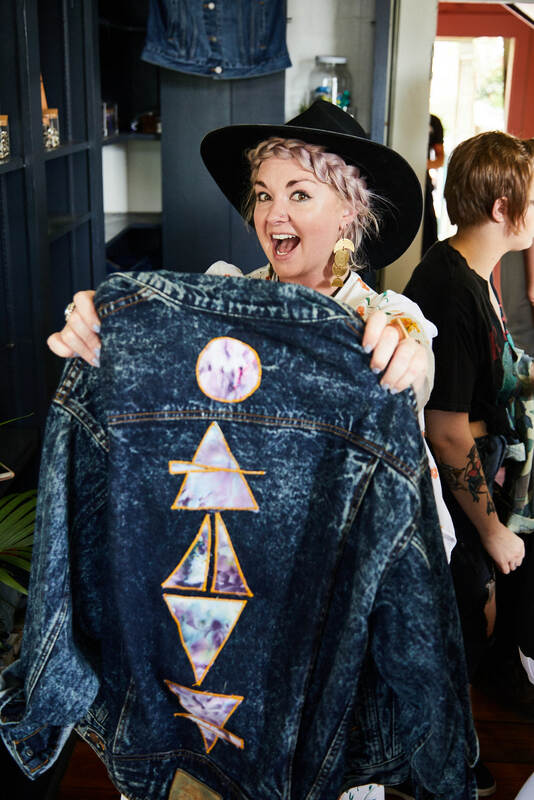 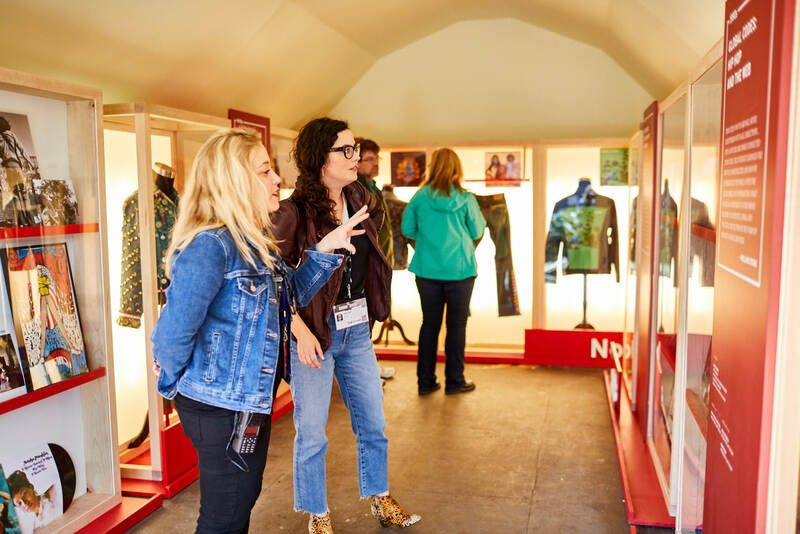 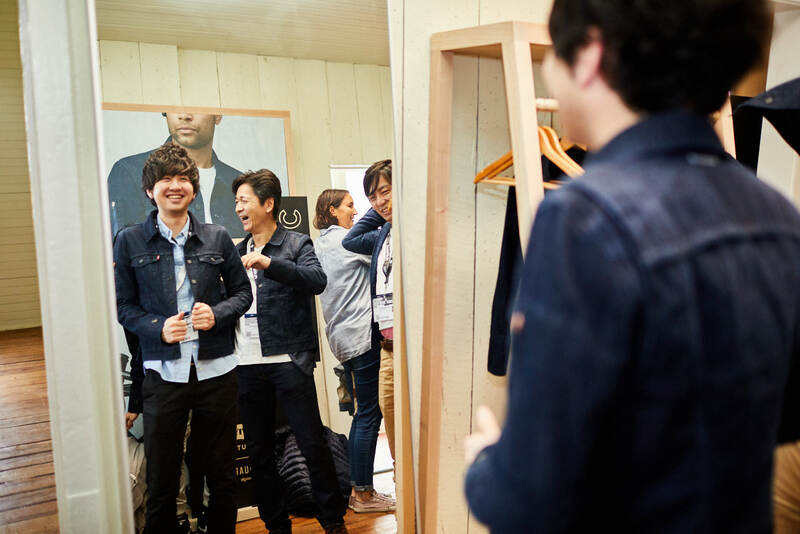 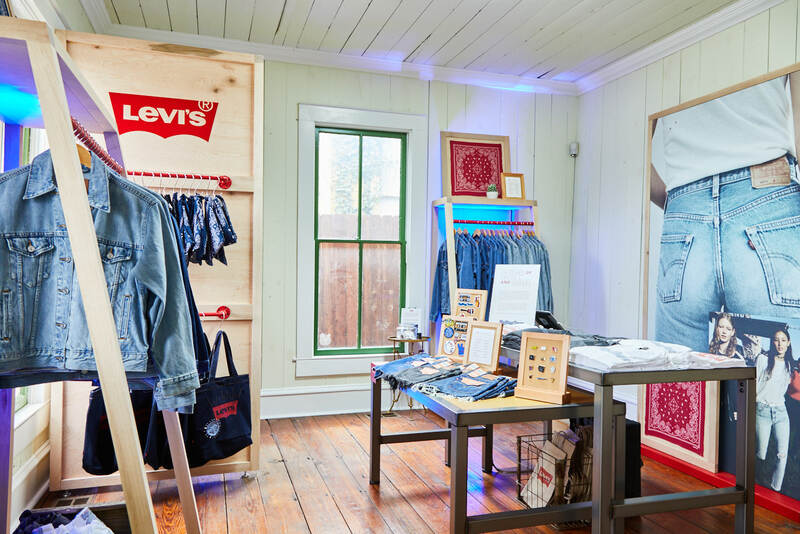 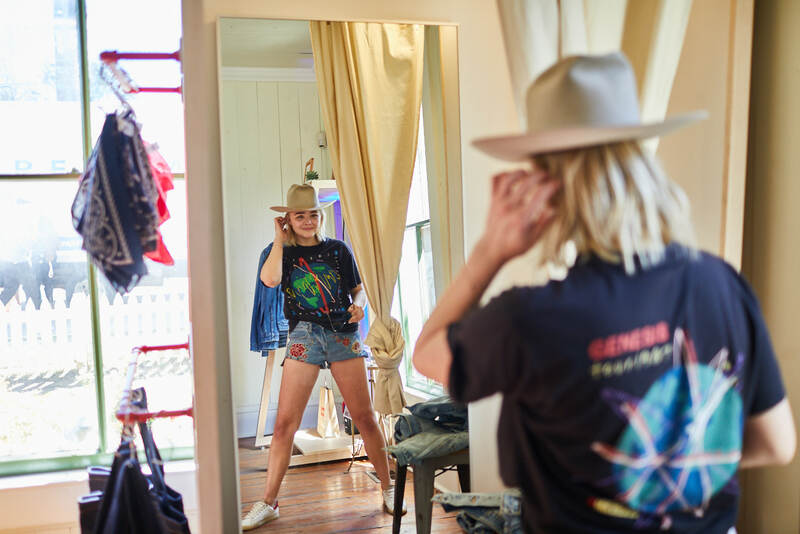 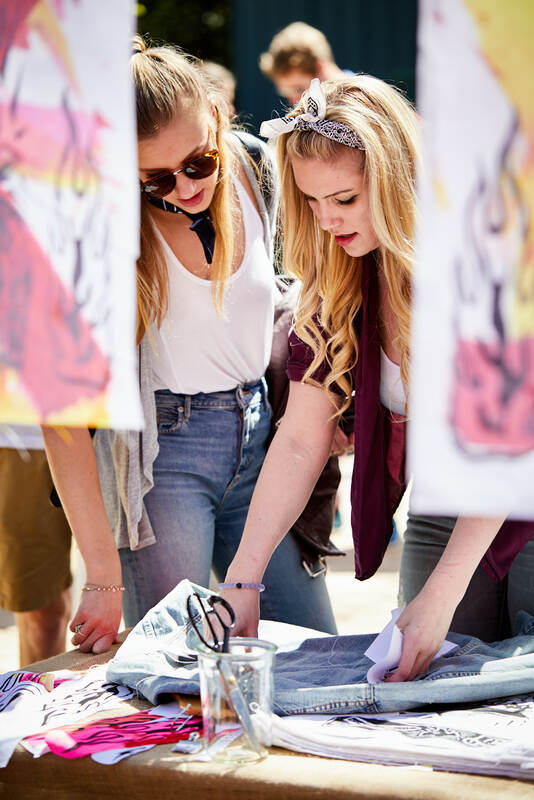 Imprint concepted and designed Levi’s first presence at SXSW in seven years as an occasion for the public launch of major brand partnerships with Google Jacquard and Rolling Stone. 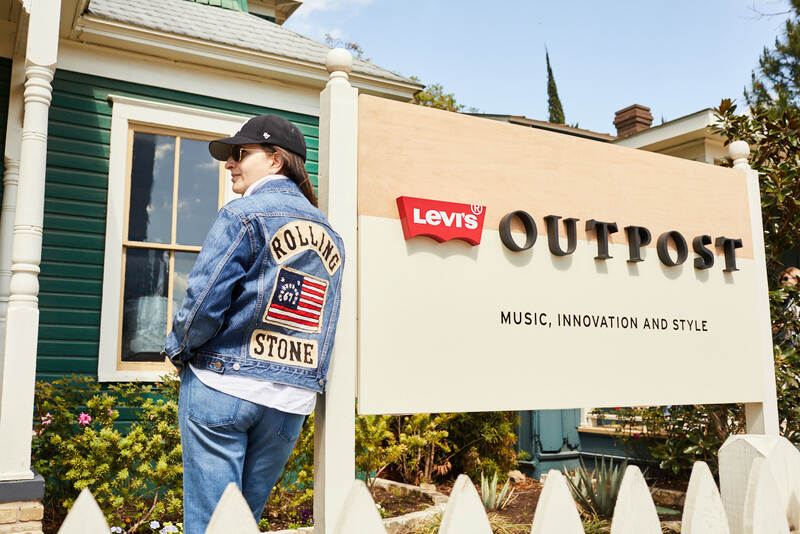 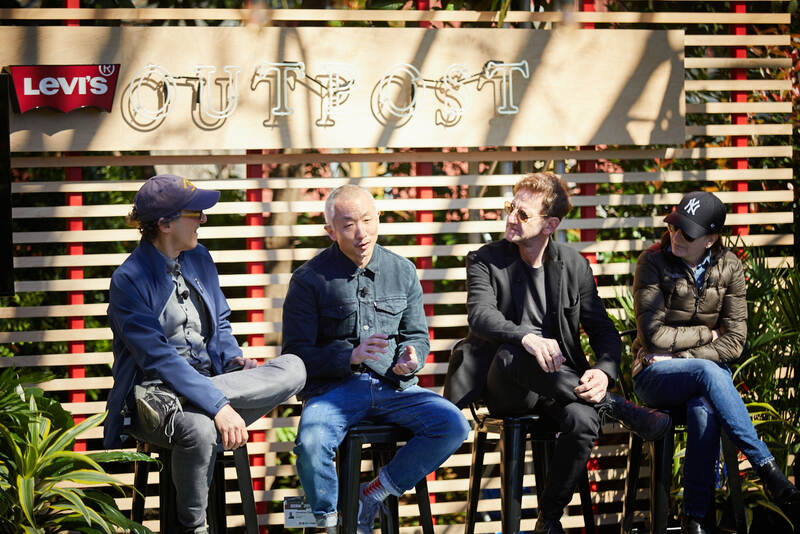 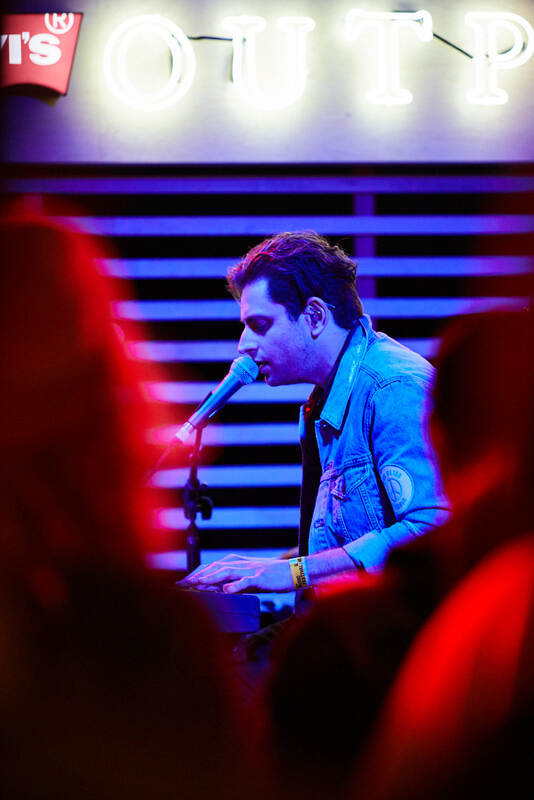 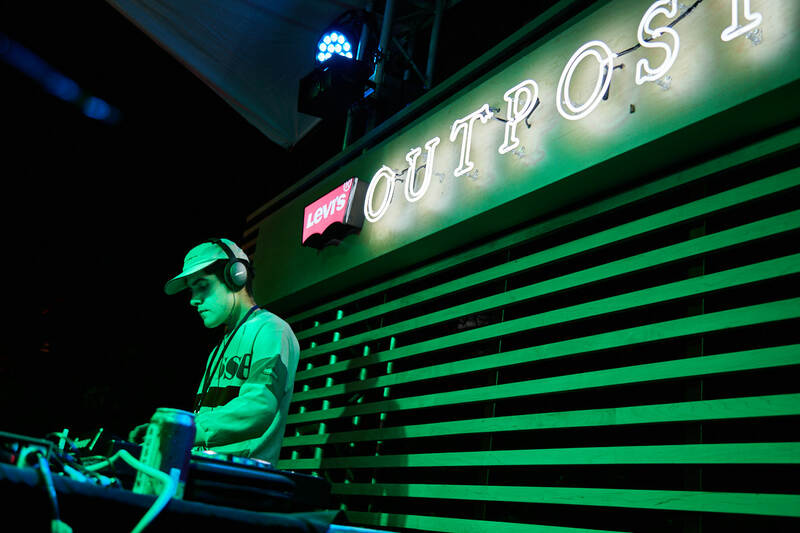 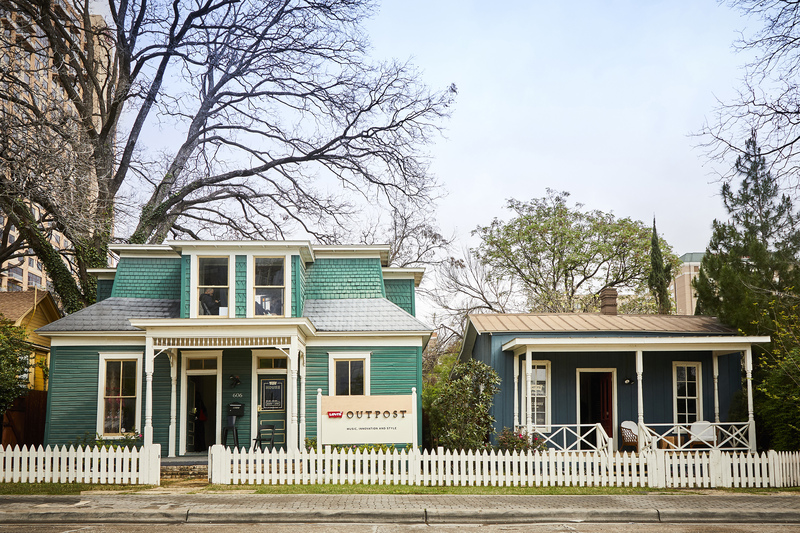 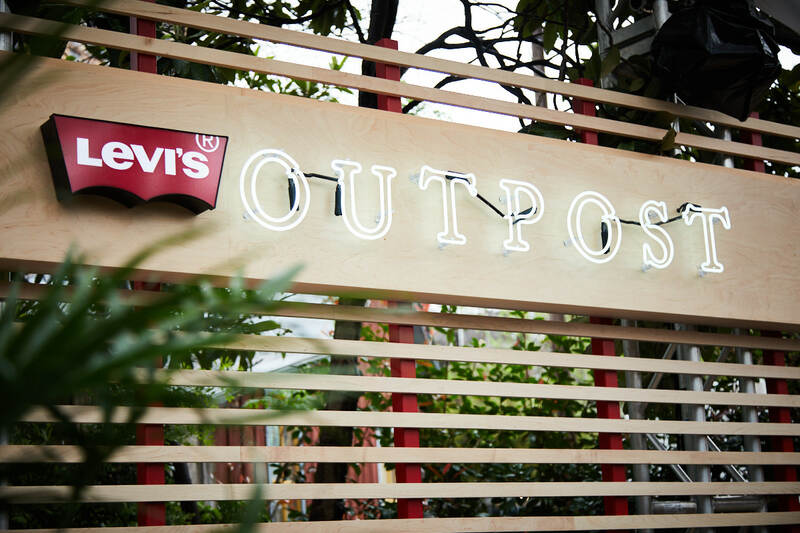 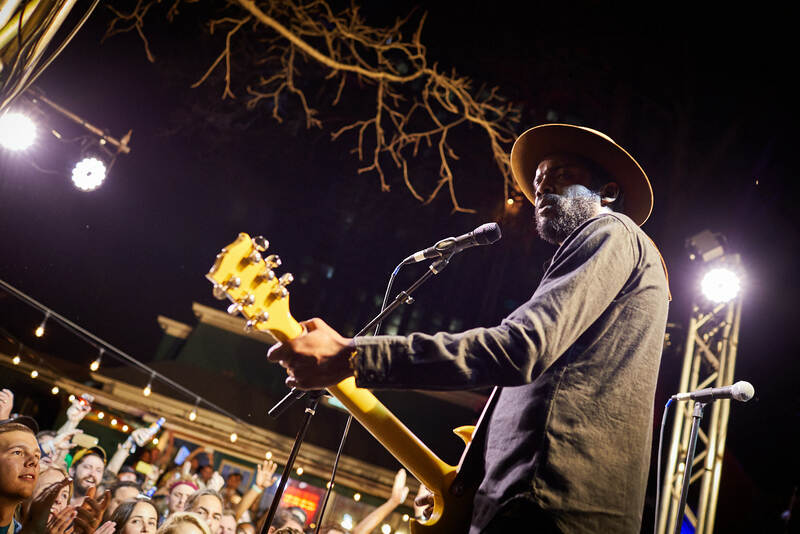 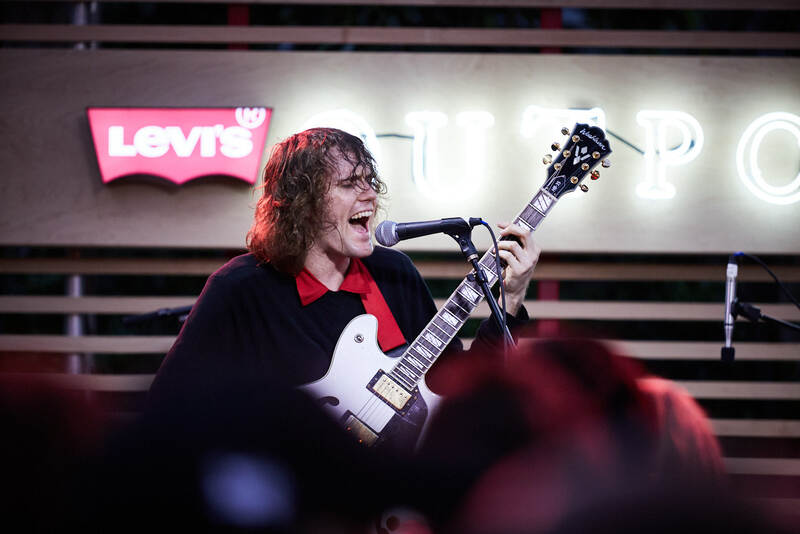 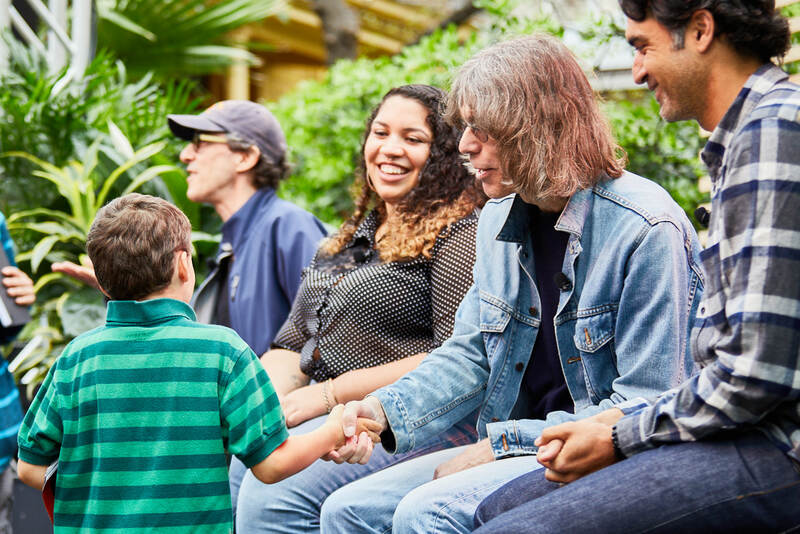 Bringing together performing artists, journalists, technologists, historians, tailors, textile artists, music educators, and local food & beverage partners, the Levi’s Outpost was an 8-day program-packed venue and a resource-rich destination for SXSW badge holders. 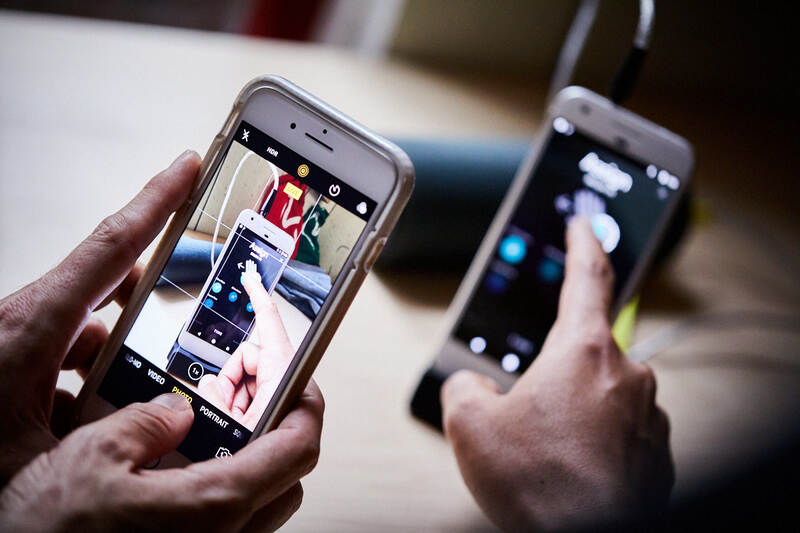 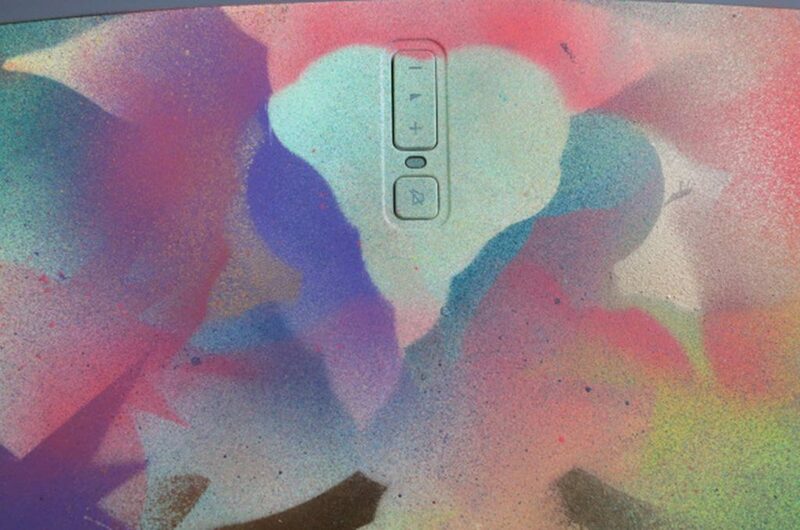 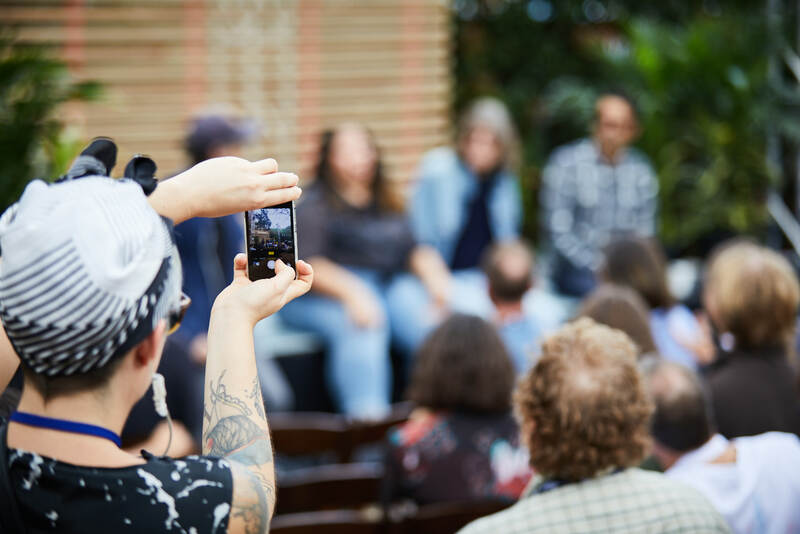 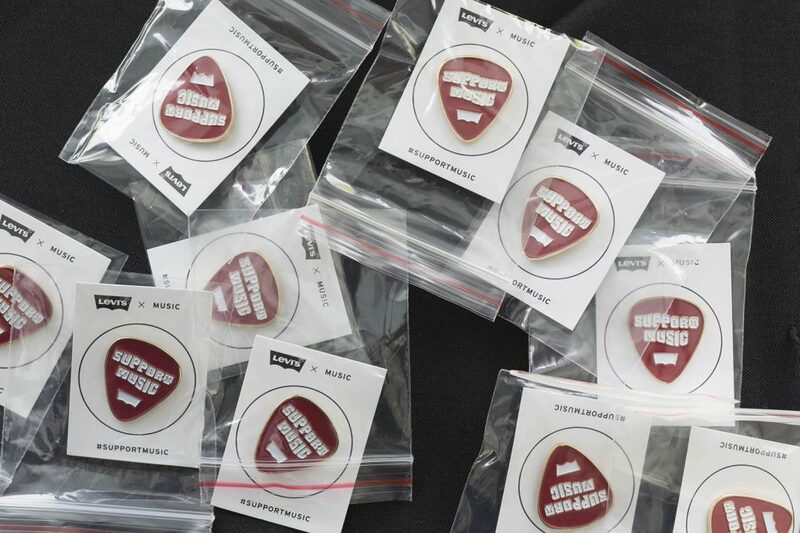 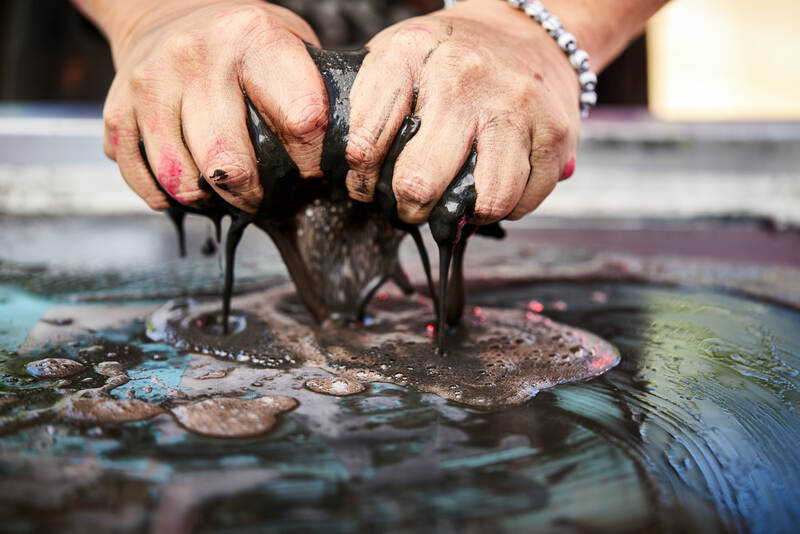 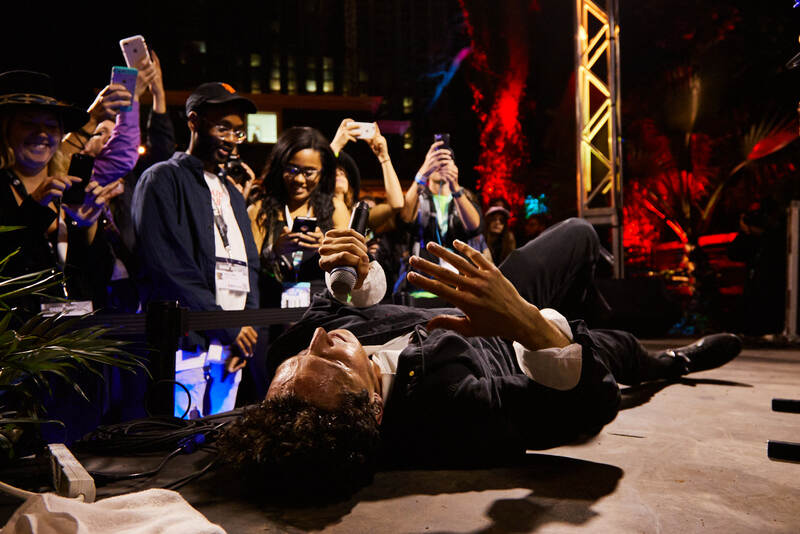 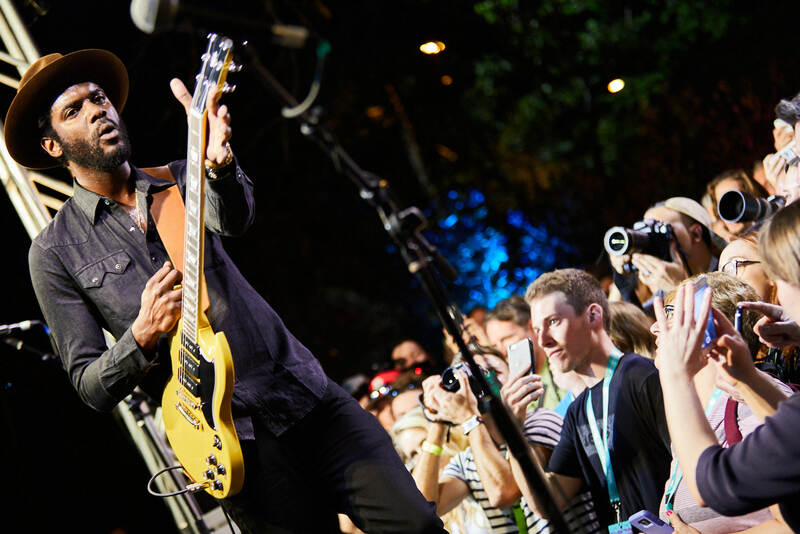 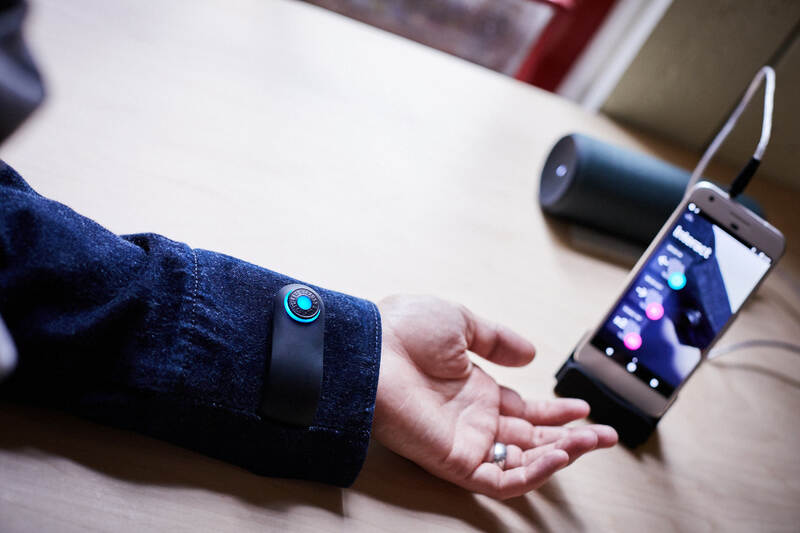 Exhibitions, workshops, demonstrations, panel programming, and live performances provided natural content for social engagement meaningful to the Austin community, SXSW badgeholders and a larger global audience. 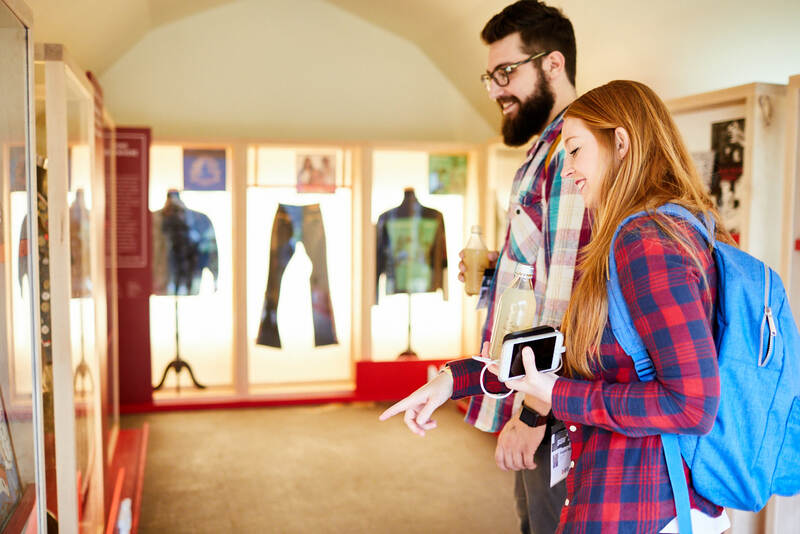 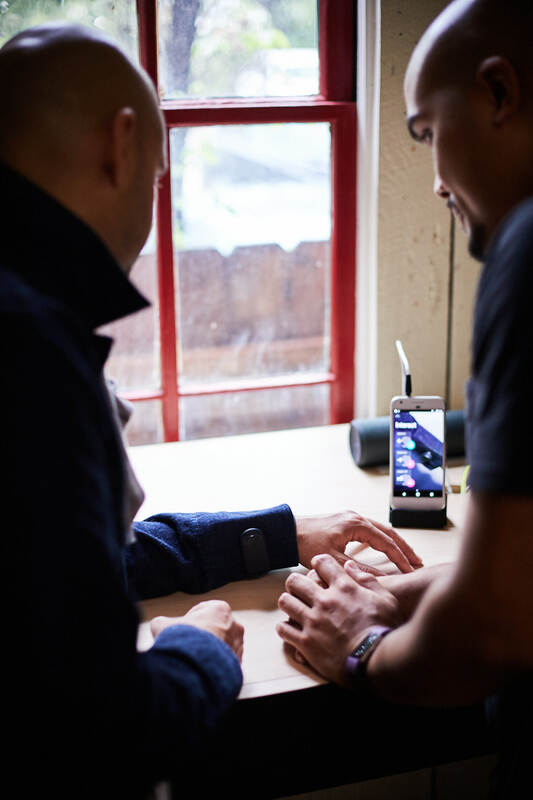 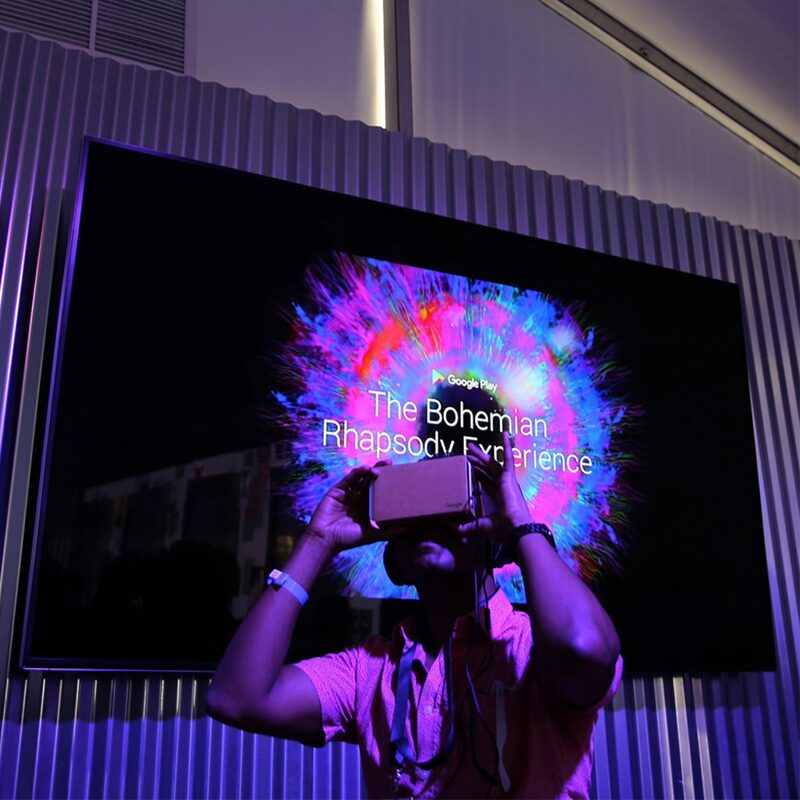 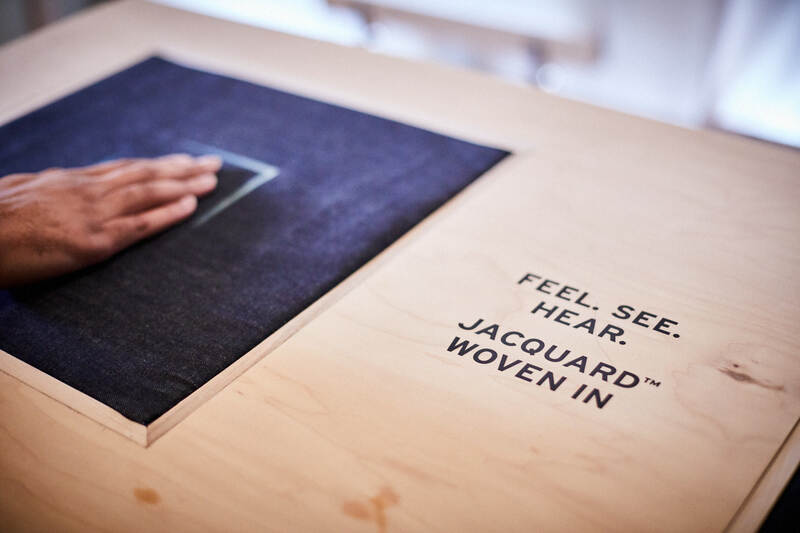 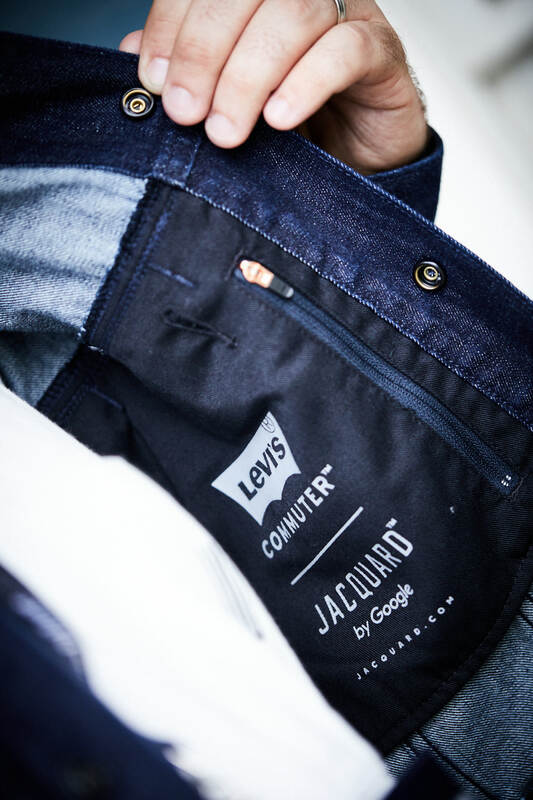 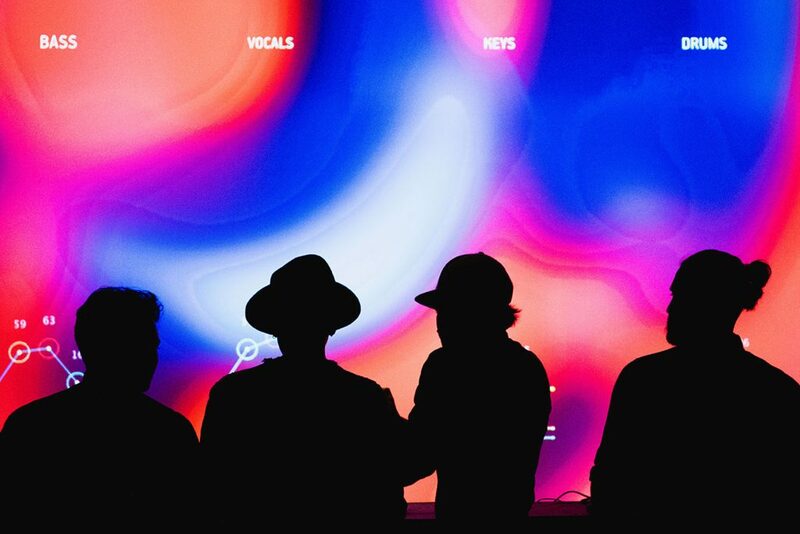 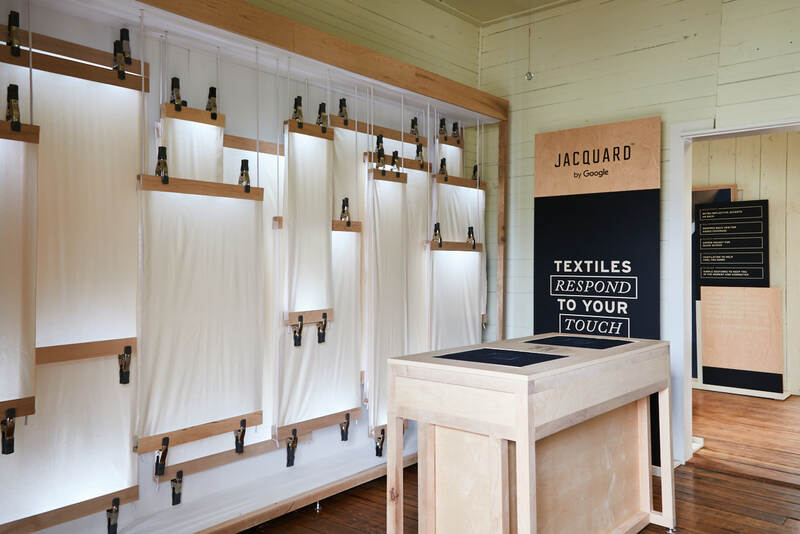 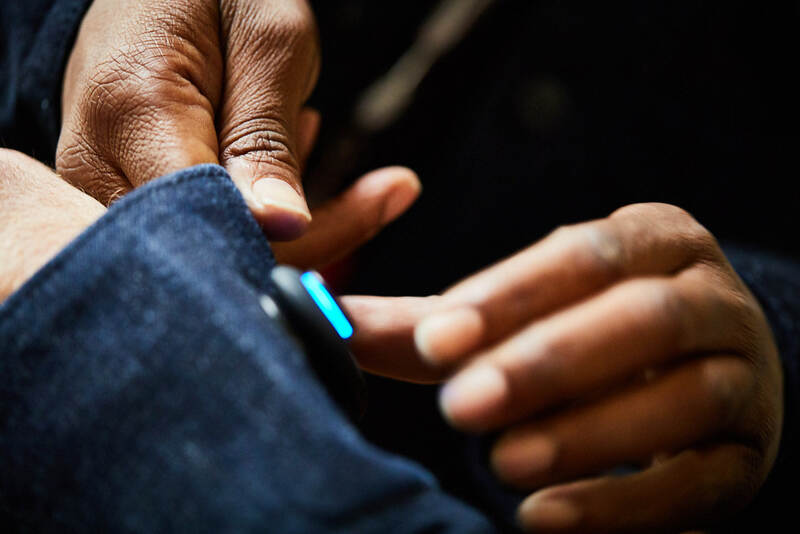 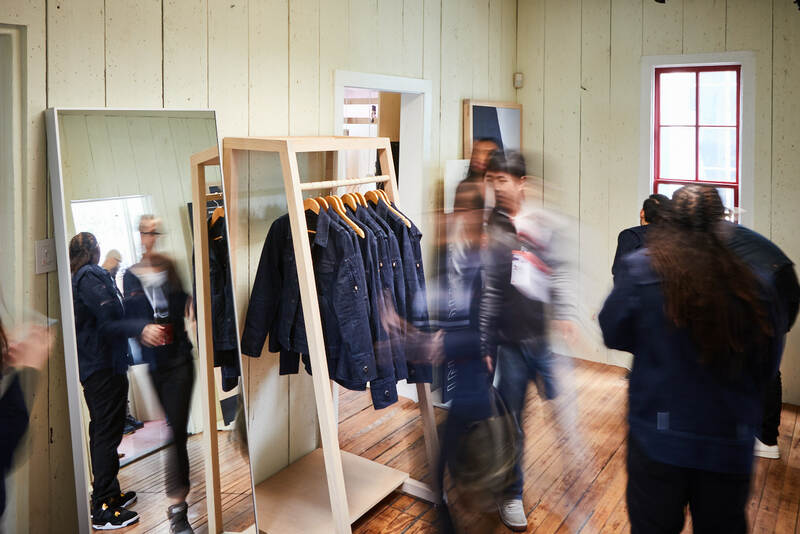 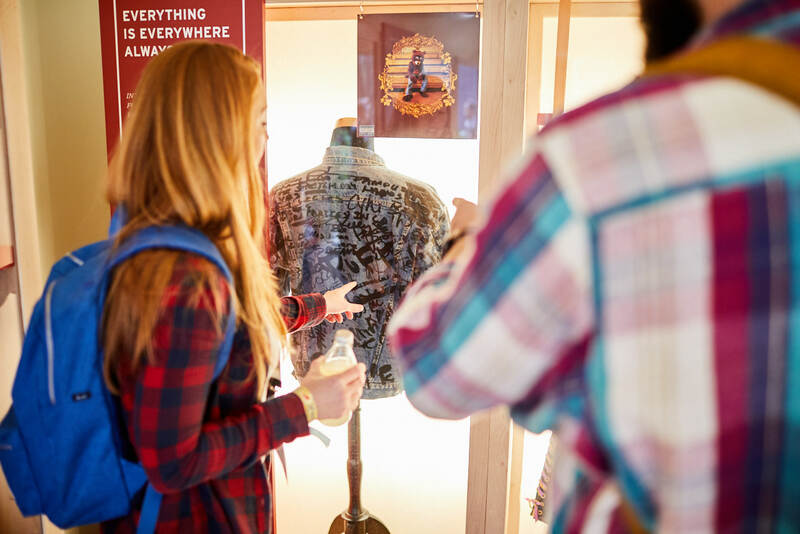 A guided installation gave consumers the first experiences of the Levi’s Commuter™ Trucker Jacket powered by Google Jacquard™. 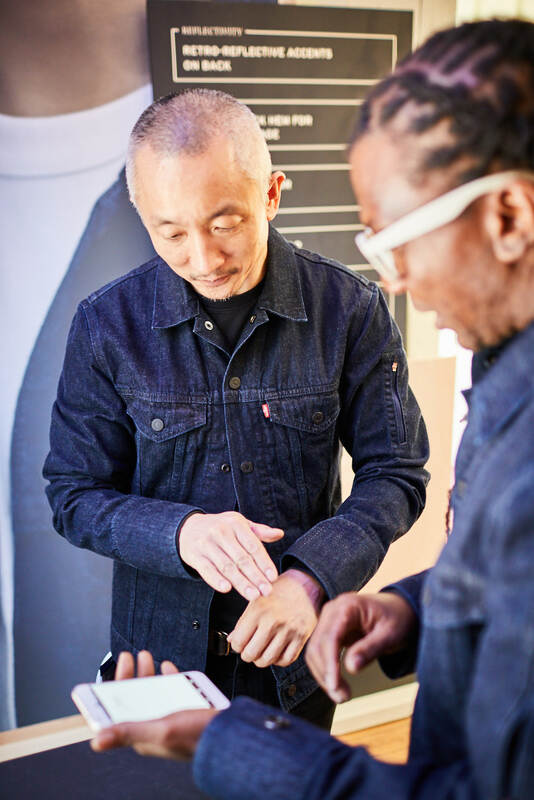 ...and eye contact is a basic human need. 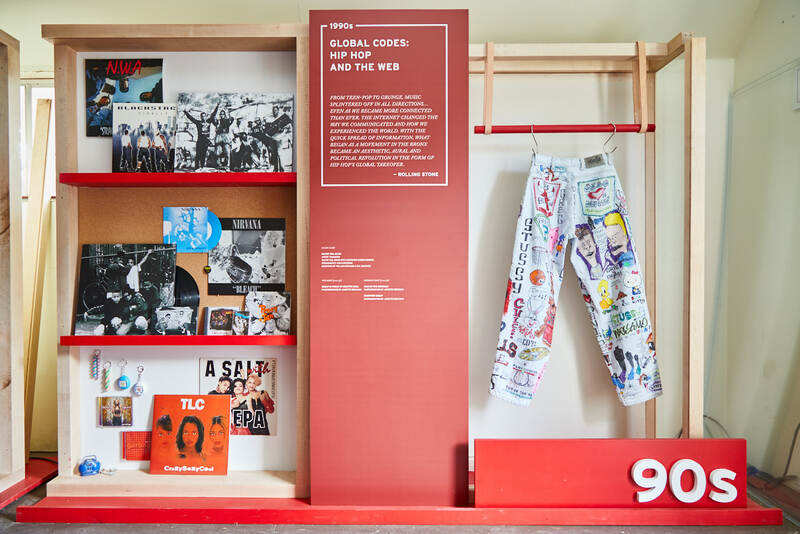 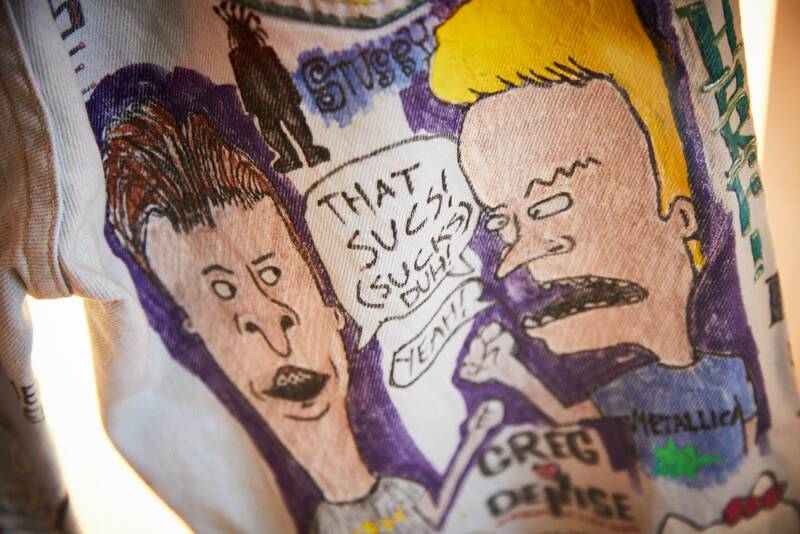 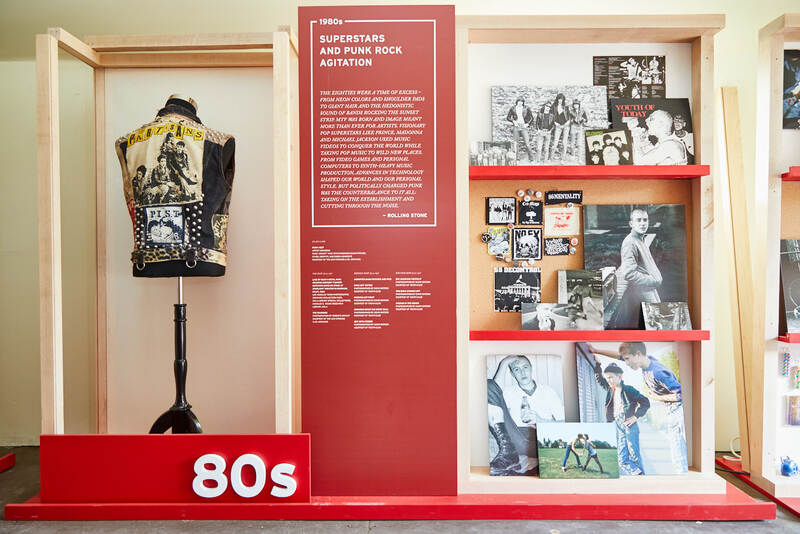 An exhibition of bespoke and historic customized denim pieces from Levi’s Archive were displayed alongside a collage of music ephemera and photography charting 50 years of the history of Levi’s, Rolling Stone, music and style. 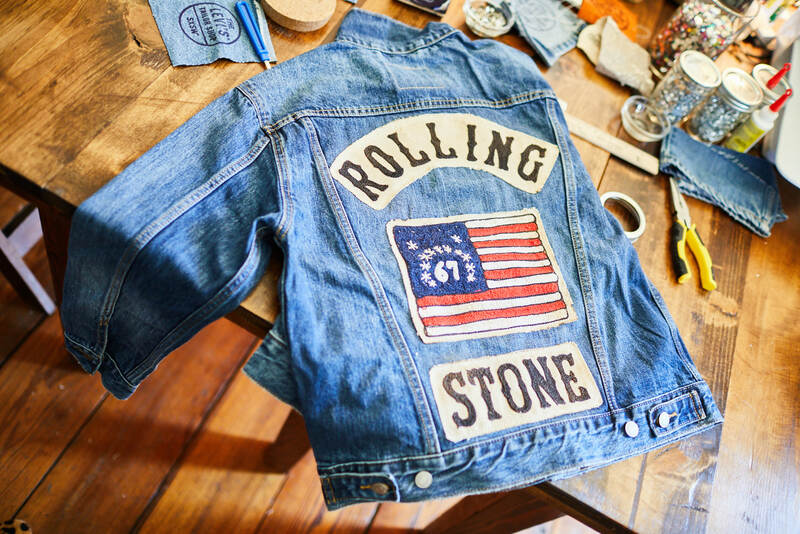 We have a responsibility to honor the legacy of a brand that has 150 years of history behind it.